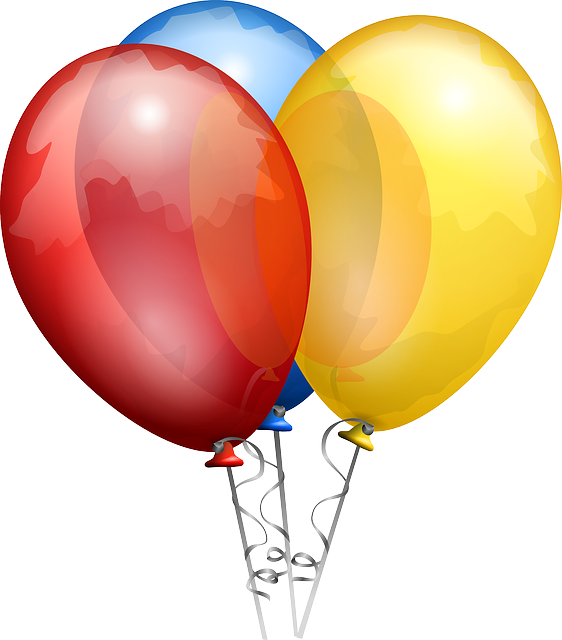 On the final post of each month you’ll find a list of Water Cooler contributors’ books released this month along with a recap of WordServe client news. 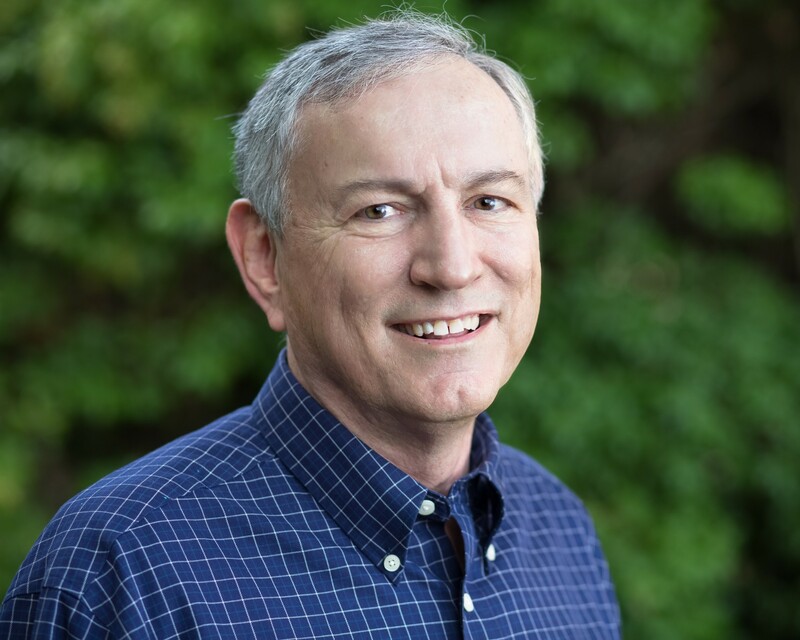 Greg Johnson is pleased to announce the hiring of Nick Harrison as a new literary agent for WordServe Literary. 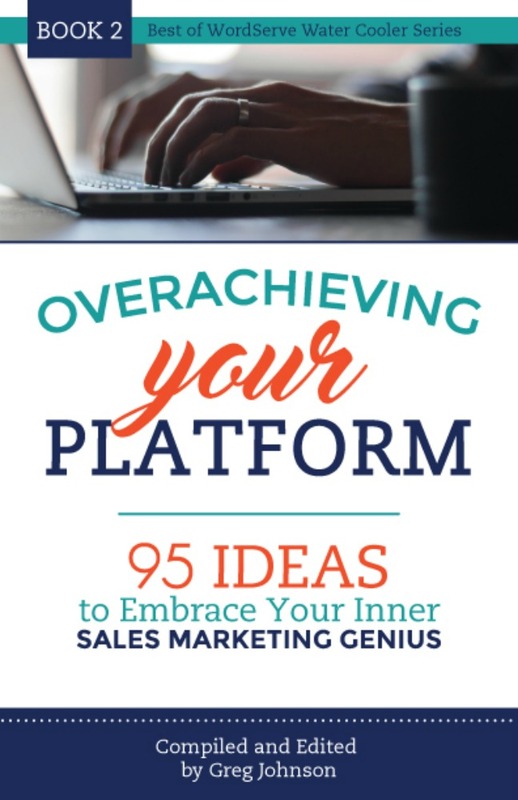 Nick has been an author and collaborator on multiple books, but the last 15 years he has been Senior Editor at Harvest House Publishers responsible for acquisitions of both fiction and nonfiction. 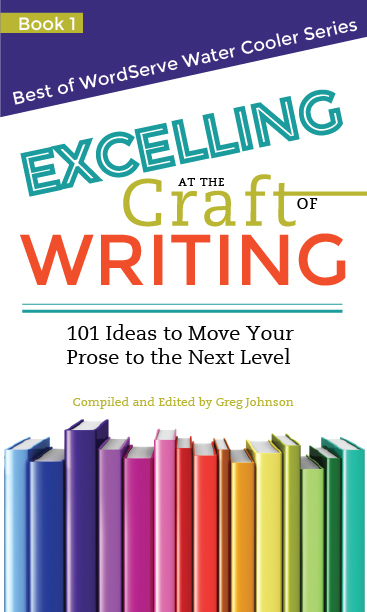 Nick will continue to write and edit on occasion, but will be primarily building a client list of established and up-and-coming authors to represent. If you know of someone ready for representation, have them contact him directly at nick@wordserveliterary.com. It’s not often a literary agent gets the chance to represent a real American Hero, but Jerry Parr certainly was. He died this month at age 85. 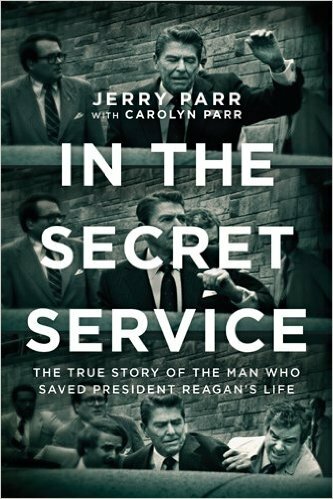 After President Ronald Reagan was shot, Jerry was the Secret Service agent who shoved him into the car and checked the president for wounds. He made the split second call to get him to a hospital. Those split seconds saved the President’s life. 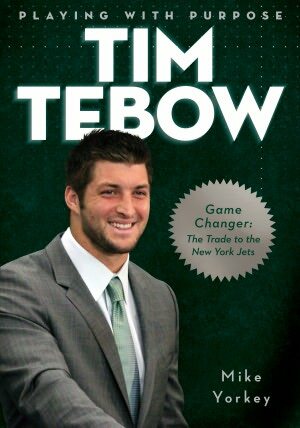 He wrote a book that WordServe represented called In the Secret Service (Tyndale). 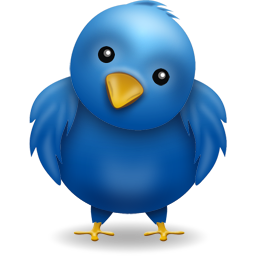 To read more, check out this link. Terry Brennan released The Aleppo Code with Kregel. It is the third book in The Jerusalem Prophecies series, following Tom Bohannon’s band of adventurers as they gather again in Jerusalem to examine a copy of the tenth-century Aleppo Code, the oldest complete text of Jewish scripture. Unfolding against the backdrop of an Israeli/U.S. 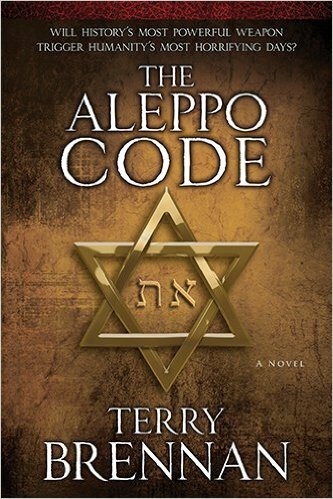 strike against Iran and the planned economic overthrow of the European Union by the sinister head of the international Muslim Brotherhood, The Aleppo Code is an epic conclusion to Brennan’s heart-pounding series. 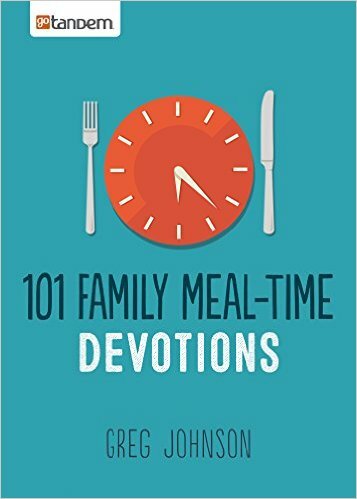 Greg Johnson released 101 Family Meal-Time Devotions with goTandem. 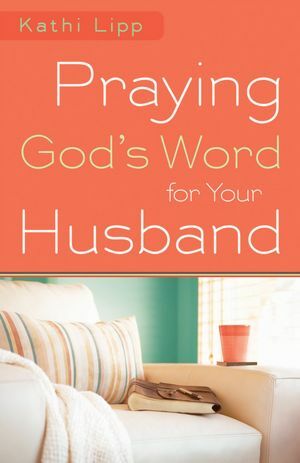 Each of the 101 five-minute readings in this book helps bring family devotions to life so families can make more of their time together at the dinner table. 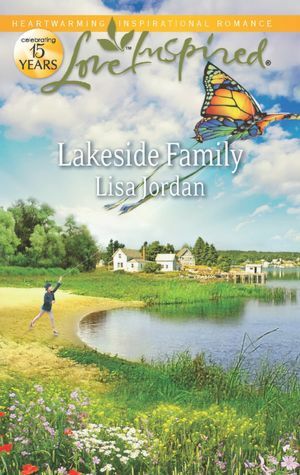 Relevant scripture passages and thought-provoking questions are included to spark meaningful family discussion and help children (ages 6-12) develop important Christian values. 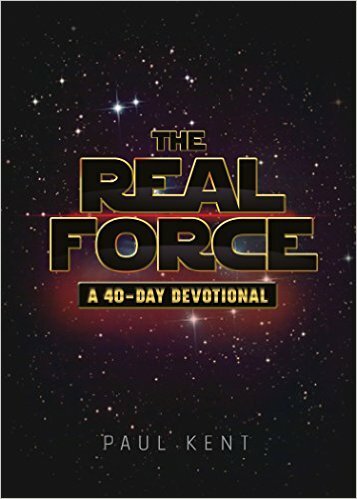 Paul Kent released The Real Force: A 40-Day Devotional with Worthy Publishers. Many of the themes central to the Star Wars story reflect the same beliefs and core values of Christianity, as Paul Kent reveals in this engaging devotional. Each reading discusses a scene or character from the Star Wars universe, relates it to a contemporary life challenge, and connects it with relevant scripture. 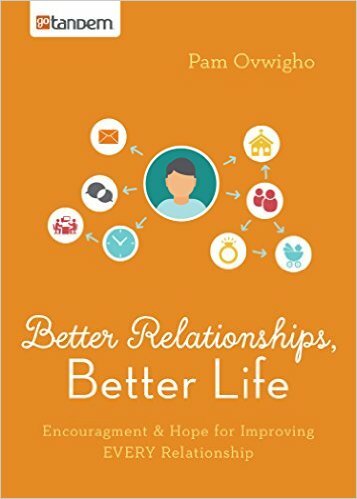 Pam Ovwigho released Better Relationships, Better Life: Encouragement & Hope for Improving EVERY Relationship with goTandem. 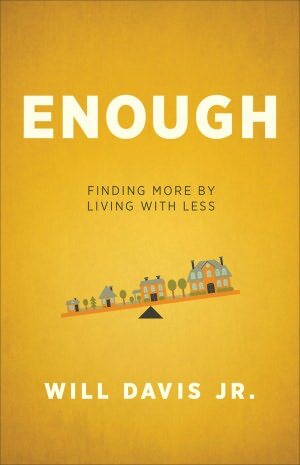 Guiding readers through Colossians 3, Pam Ovwhigho helps readers put relationship builders into practice to help change the way we relate to others in every part of our life. 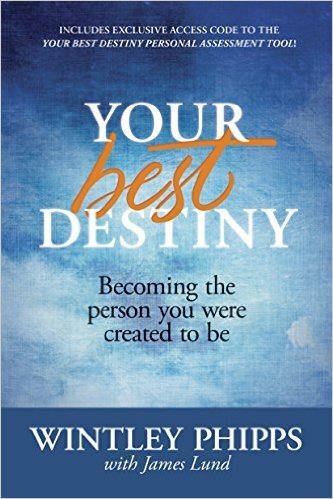 Wintley Phipps, with James Lund, released Your Best Destiny: Becoming the Person You Were Created to Be, with Tyndale Momentum. 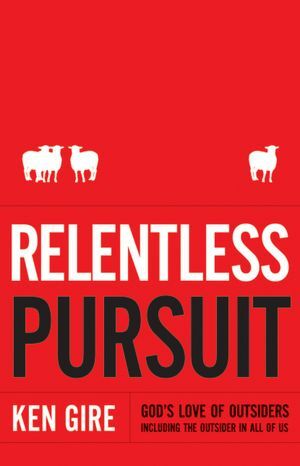 Vocal artist and pastor Wintley Phipps unlocks eight secrets that reveal readers’ unique characters and help them grow stronger, overcome obstacles, and achieve what God has in store for their lives. 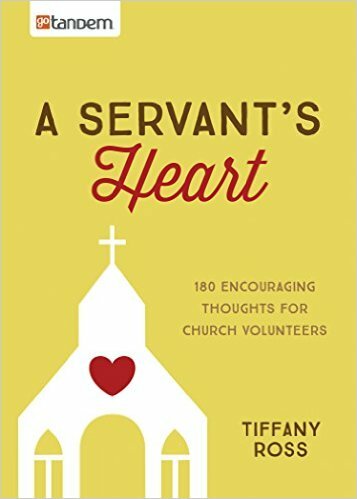 Tiffany Ross released A Servant’s Heart: 180 Encouraging Thoughts for Church Volunteers with goTandem. Filled with 180 encouraging scriptures, prayers, and quotes that honor the ordinary heroes in our churches–volunteers–this book is an ideal gift, the perfect way to celebrate volunteers, and maybe even recruit new workers to step up and accept God’s call to care! Jonathan Sandys & Wallace Henley released God & Churchill with Tyndale. 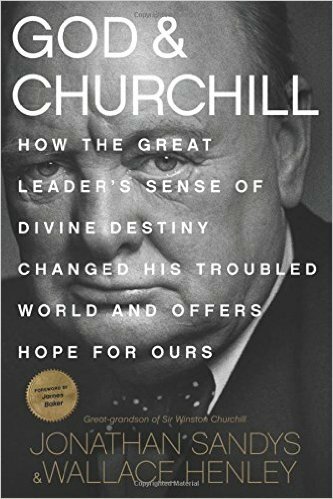 God and Churchill tells the story of how one man, armed with belief in his divine destiny, embarked on a course to save Christian civilization when Hitler and the forces of evil stood opposed. 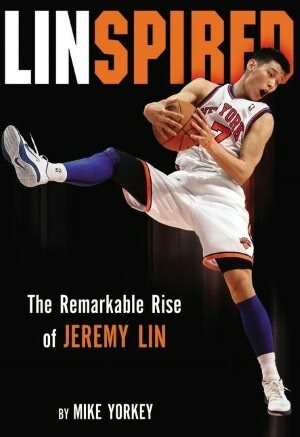 It traces the personal, political, and spiritual path of one of history’s greatest leaders and offers hope for our own violent and troubled times. Susie Shellenberger released 40 Days to Complete God Confidence with goTandem. 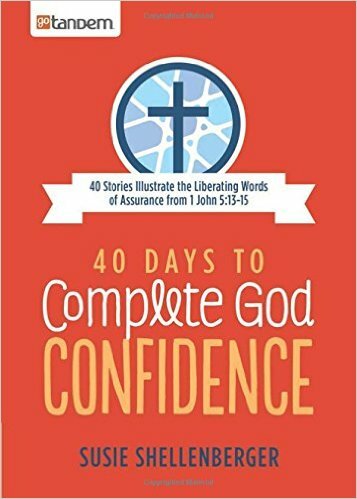 Complete God Confidence shares forty engaging stories that illustrate the liberating assurance of 1 John 5:13-15: “I write these things to you who believe in the name of the Son of God so that you may know that you have eternal life. This is the confidence we have in approaching God: that if we ask anything according to his will, he hears us. And if we know that he hears us–whatever we ask–we know that we have what we asked of him.” Regardless of our struggle, we can have confidence in Christ. 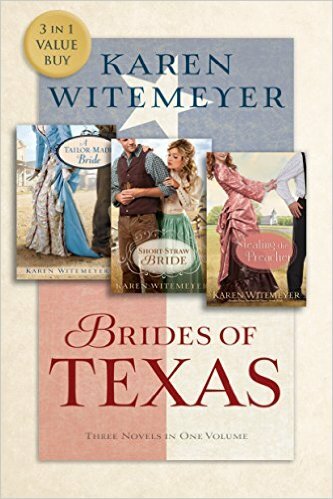 Karen Witmeyer released Brides of Texas with Bethany House. 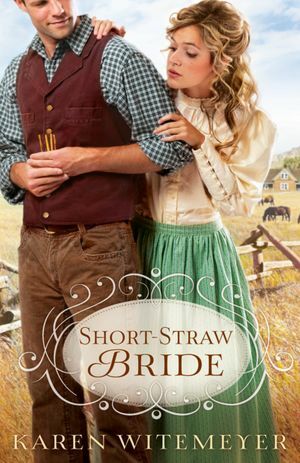 A 3-in-1 collection, this volume brings together Karen’s bestselling and beloved books A Tailor-Made Bride, Short-Straw Bride, and Stealing the Preacher. 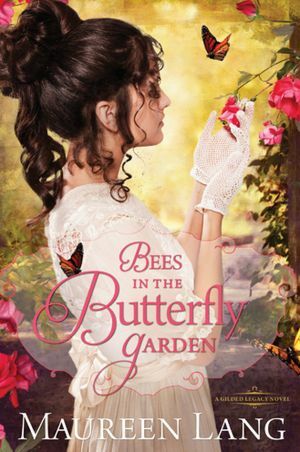 Offering the best of inspirational historical romance, each story is set in a different location in Texas and contains plenty of adventure and humor with feisty heroines and rugged cowboy heroes. We’re pleased to announce that Bertram Hayes-Davis and Mark Affleck signed with WordServe Literary this month. Stephen Arterburn and David Stoop signed a contract with Tyndale for 3 books: My Side of the Street, My Side of the Street 365-Day Devotional, and Recovery of the Soul. The books will focus on moving towards relational health and on helping people in recovery find the spiritual strength they need by focusing on the four absolutes of soul recovery: honesty, purity, unselfishness, and love. Jim and Lynne Jackson signed with Bethany House for their new book, Discipline That Connects With Your Child’s Heart, offering a Biblically informed approach to corrective disicpline that puts God’s purposes for parents and their kids at the forefront. 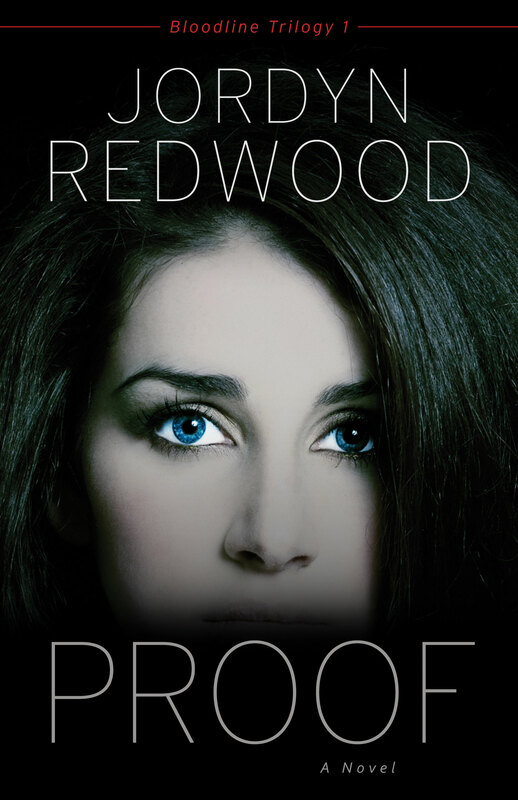 Jordyn Redwood signed a contract with Love Inspired Suspense for a new book, Fractured Memory, to be published July, 2016. Kara Powell, Jacob Mulder, and Brad Griffin signed a deal with Kregel for the publication of Current Church, a research-driven book exploring how churches can effectively assimilate and attract younger-generation Christians. 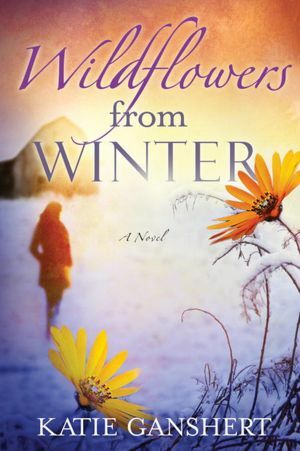 Kara Powell also signed a second contract with Baker for an untitled non-fiction book to be published in 2018. 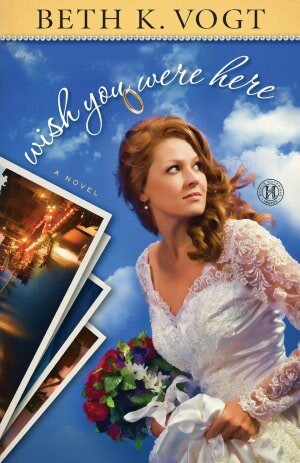 Angela Strong signed a 3-book deal with Mountain Brook Ink for her “Finding Love In” series. Finding Love in Sun Valley, Idaho will publish in early 2016; Finding Love in Big Sky, Montana will publish in fall 2016, and Finding Love in Park City, Utah will publish in spring 2017. 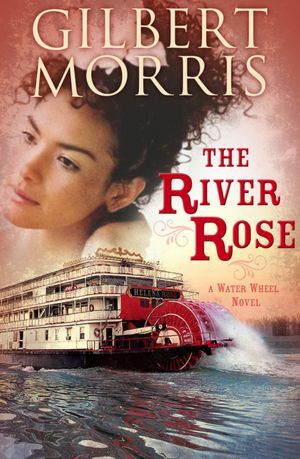 Janalyn Voigt signed a 3-book deal with Mountain Brook Ink for her new series, the Montana Gold Series. Tentatively titled Hills of Nevermore, Cheyenne Sunrise, and Stagecoach to Liberty, the books will be published in 2017 and 2018. God & Churchill by Jonathan Sandys & Wallace Henley reached #1 on Amazon in religious leader biographies!